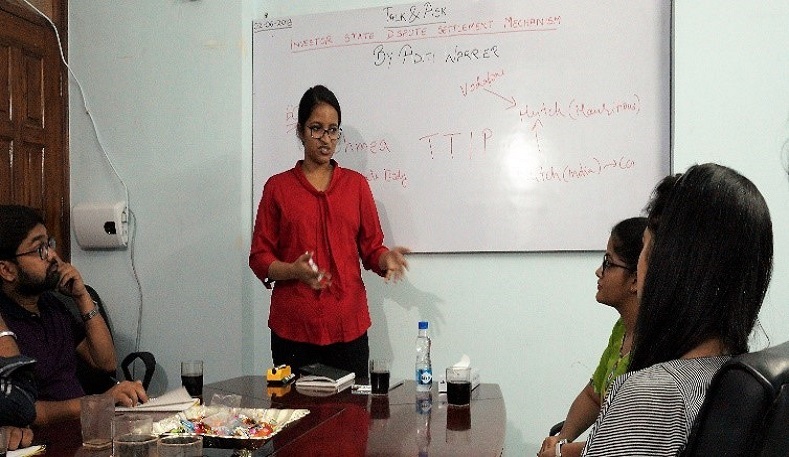 For our first “Talk & Ask Session” under our Internship Program, Advocate Aditi Warrier, Associate at DGS Associates, Delhi, graciously agreed to be the speaker for the session. 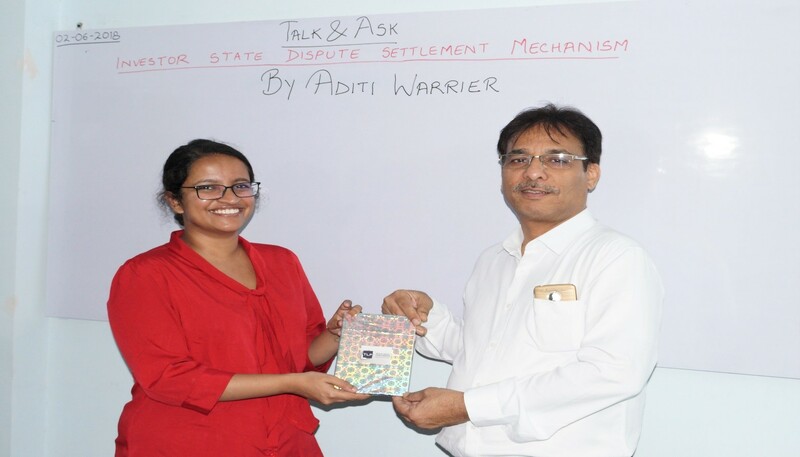 It was held on 02 June 2018 at our Noida office, where she talked about "INVESTOR STATE DISPUTE SETTLEMENT MECHANISM" and entertained all the queries that our young interns and employees had post the session. MS. ADITI WARRIER WITH FOUNDING PARTNER MR. SHARAD TEWARI. 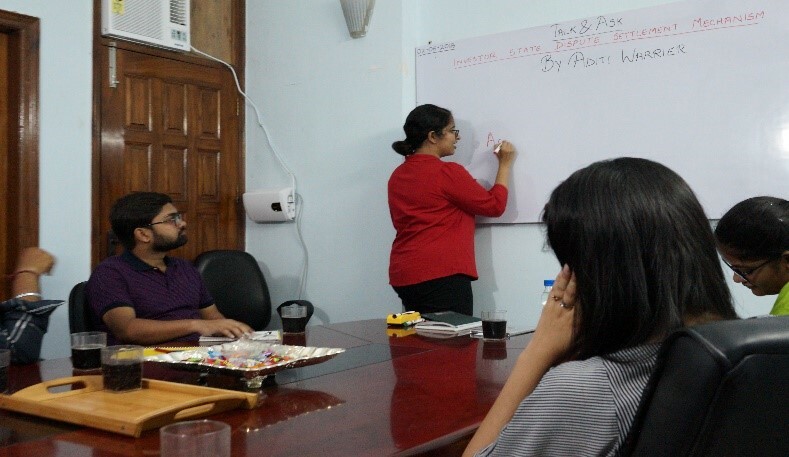 Tax N Legal Partners would like to extend a heartfelt thanks to Ms. Warrier for sparing her precious time to enlighten all of us at TLP. In the picture, she is seen with Mr. Sharad Tewari, our Founding Partner who felicitated her before the session.